An Air Force investigation team said Thursday that this week's unintentional launch, and mid-air explosion, of an anti-aircraft guided missile was caused by a mistake during a routine maintenance check. 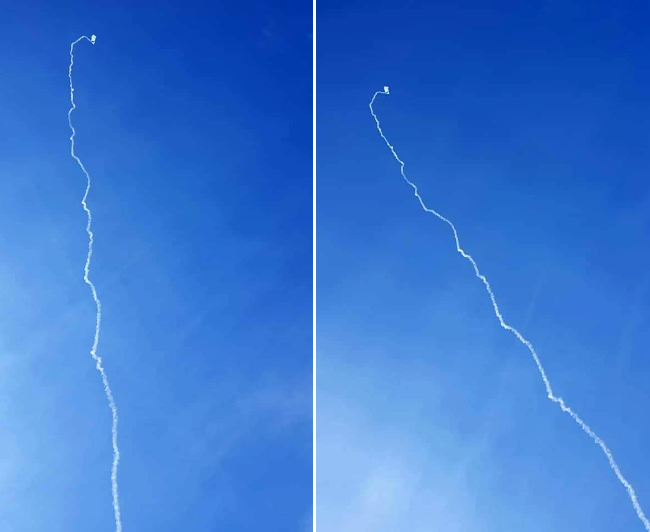 "As the mechanics failed to have clear communication between them, they carried out a maintenance check with the operational cable still connected to the missile," the Air Force said in a press release. "We feel sorry to citizens for causing concerns and will do our best to prevent a recurrence of a similar case," it added.